As Head of FOS Operations, PPI, Audrey is Lloyds Banking Group’s most senior out, gay woman. She is co-chair of the Group’s LGBT Rainbow network (2000 members). In her day job, she is responsible for managing all complex PPI complaint escalations received from the Financial Ombudsman Service, and has 23 years extensive experience across Operations, Retail, Commercial, Programme Management, and Business Strategy in the financial services sector. Her recent responsibilities have included leading large high performing teams (3000+) across multiple sites and time zones. She was previously named Young Banker of the Year (2005), and Woman of Achievement (WiBF, 2009). 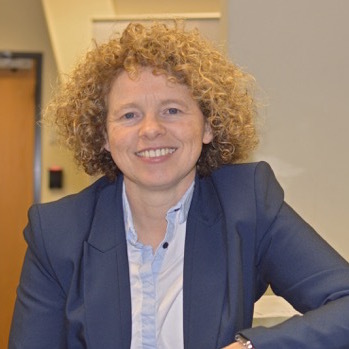 She has been profiled at Group level to almost 90,000 employees as an inspirational role model, where she has described her career journey, challenges and experiences of being a gay leader. 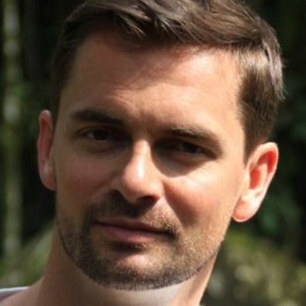 Denny is Head of Strategy and Planning at Sky and sits on Sky’s creative senior leadership team. 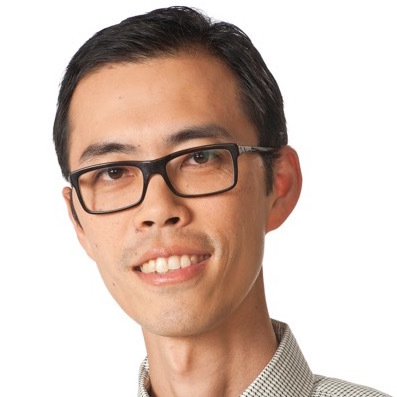 He is out in both his personal and professional life and strongly believes in the power of authenticity in leadership and a diverse and inclusive environment at work. The Financial Times/Outstanding Top 100 LGBT business role models in the United Kingdom has named him as one of the top 100 most influential LGBT executives in business and ranks #19 in The Telegraph & Out At Work’s 2015 Top 50 LGBT Executives in Business List. He is a proud supporter of HRC (Human Rights Campaign), Stonewall, GLAAD, and the Albert Kennedy Trust. 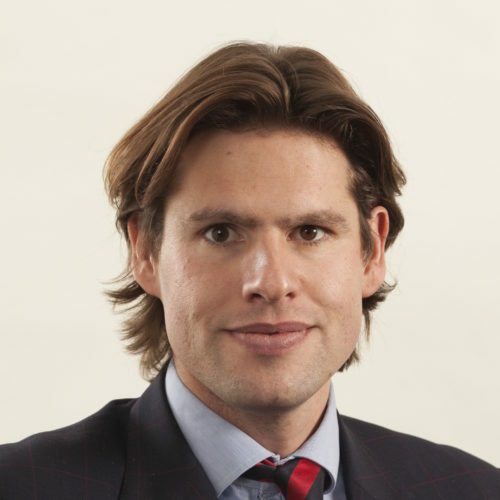 Deian Rhys is an Executive Director and Senior Counsel in the EMEA Legal Department at Goldman Sachs. 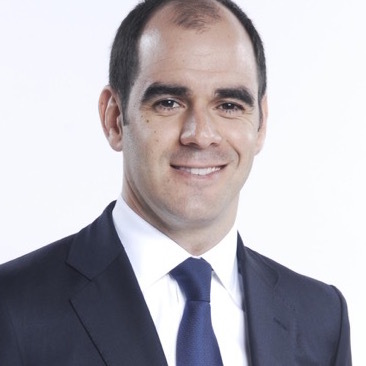 He joined the leadership team of the Goldman Sachs LGBT Network EMEA in 2008. The Network was Stonewall’s Employee Network Group of the Year in 2013 and Goldman Sachs was named a Stonewall Star Performer in 2014 in recognition of the firm’s consistent top ten performance in the Stonewall Workplace Equality Index. Deian sits on the Goldman Sachs EMEA Legal Department Diversity Committee and the Interbank LGBT Forum Committee, participates in the Lawyers in Schools programme and is a mentor and regular speaker and panel member, particularly on ally and senior sponsorship topics. As CEO of HSBC UK, Antonio has increased the visibility of LGBT issues across the company by creating specific funding and executive sponsorship around key strands and works with their Pride networks to lead the LGBT agenda. He has also taken on a number of roles including UK Diversity & Inclusion Committee Chair and Senior Sponsor of the Pride employee network. 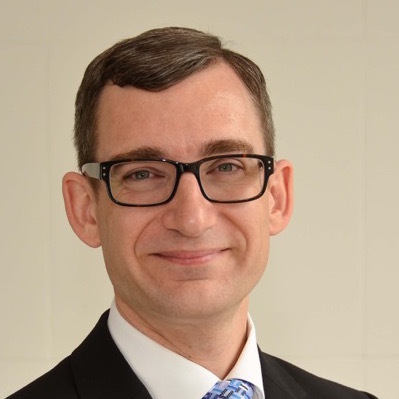 He is a chair of the UK Diversity & Inclusion Committee and senior sponsor of the Pride employee network. Antonio was dubbed ‘a poster child for diversity in the City’ in Lord Browne’s book ‘The Glass Closet’ and was voted #1 in the 2015 Out at Work and Telegraph Top 50 LGBT Executives in Business list. 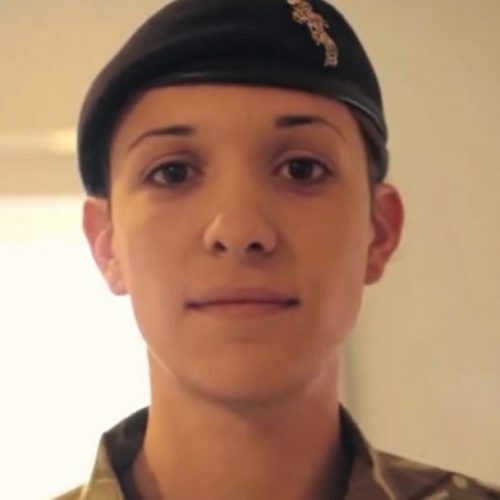 Captain Hannah Winterbourne is the senior transgender representative on the Army’s LGBT committee. From the start, Hannah has been a vocal and visible role model for other transgender soldiers and her recent engagement in media projects (including the ‘all about trans’ video series, an interview in The Sun and appearance on the Lorraine Show) has allowed her to extend her influence to a much broader audience. Hannah does not seek media attention for her own benefit – but in order to be a beacon of hope for others. She provides personal advice and support to other serving transgender personnel – her positive impact on their self-confidence is visible after a single meeting. Paul is a Solicitor at DWF, a national, Top 20 law firm. He has founded and chaired the firm’s Lesbian, Gay, Bisexual and Transgender (LGBT) employee network, OutFront. This has included driving initiatives such as: Implementing a confidential LGBT helpline for employees to use to discuss any LGBT issues they have in the workplace. Organising several LGBT events in conjunction with Stonewall, a leading LGBT charity, and the firm’s clients. An example includes arranging for the Lord Mayor of Liverpool to attend one event as a Key Note speaker. 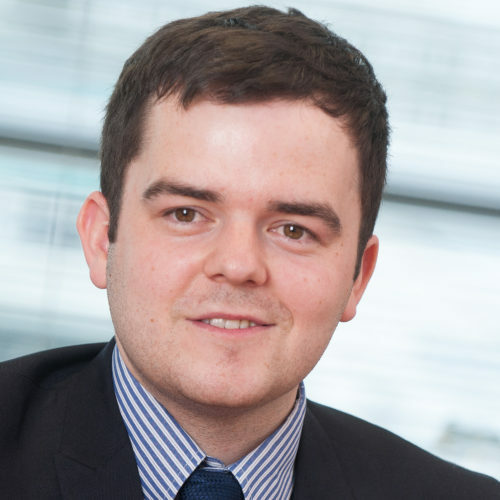 He has reviewed the firm’s HR policies to help champion LGBT needs and concerns and supported the firm’s ‘go to market’ strategy through writing articles for a number of Education Sector publications on LGBT discrimination. Robert is the Executive Director of Resources of Circle housing, the third largest affordable housing provider in the UK. Under Robert’s leadership, Circle Housing has jumped 106 places in the Stonewall Workplace Equality, is in the Top Ten not-for-profits list for Race for Opportunity, has won the Future Workforce Award, as well as received a Big Tick. Robert successfully brokered an agreement for Circle Housing to be sole national sponsor of a Diversity Board Mentoring scheme with the Housing Diversity Network. The aim is to encourage other housing associations to benefit from Circle’s expertise on driving Board engagement on D&I issues. He helped to set up Circle’s partnership with the Albert Kennedy Trust to set up the ‘Purple Door’ project – a safe house for young LGBT people who have become homeless. Fujitsu has, for some time, considered workplace diversity as an area of competitive advantage, but it’s only in the last two years that this gained real traction, with Steven Cox personally championing the cause at Executive board level – undoubtedly fast-tracking the LGB+ agenda across the company – by forming the LGB+ programme and networking group, Shine, in 2013. Through Shine, LGB+ employees and allies work on how Fujitsu can further support its LGB+ staff and those that work with them. In November 2014 Steven went one step further, launching a company-wide LGB+ Mentoring Programme enabling employees to share advice and seek guidance on any issues LGB+ employees may face. Outside his work at Fujitsu, Steven regularly attends Stonewall roundtable discussions, on topics such as Straight Ally programmes. Steven actively encourages Fujitsu staff participation in London and Manchester Pride events (marching with Stonewall in 2014, and plans for Fujitsu to march as a company this year).